We Are Your Sales Enablement Partner. "Acadia does the heavy lifting when it comes to the initial calls and is amazing when it comes to getting detailed information for follow up." 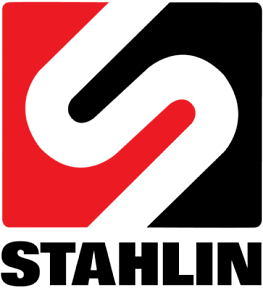 "As a result of this program, Acadia produced $1.4M in immediate marketing qualified leads and $3.2M in potential long-term opportunities." "From an opportunity cost perspective, Acadia’s services save us a significant number of hours each day by allowing our sales and marketing team to focus on the right activities." 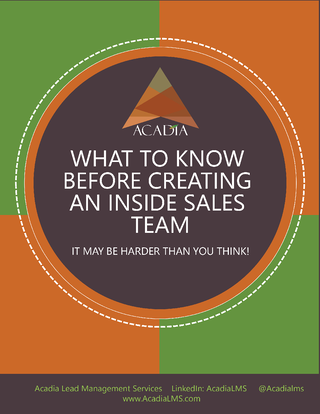 Thinking About Creating An Inside Sales Team? Stop leaving money on the table and let Acadia help you close more sales.